Now that E3 2018 is over, 4A Games updated the official Metro Exodus website with a ton of information on the game’s lore (mostly with regards to the monsters, factions, and hazards). 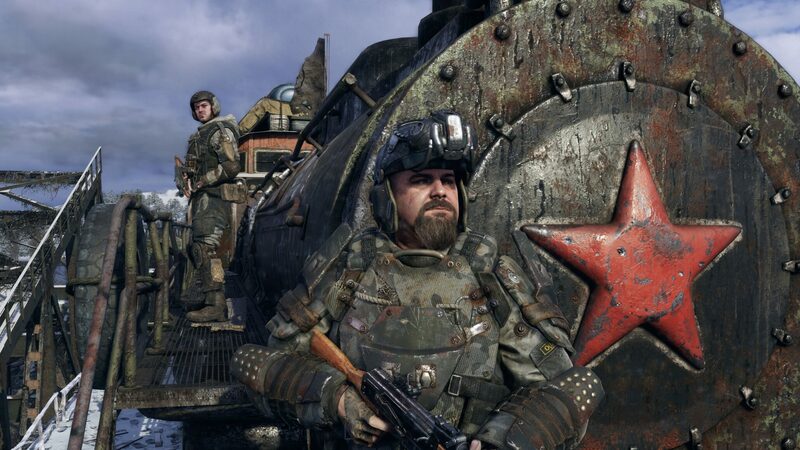 We’ve gathered all the details below, split according to the season (as you may be aware of, Metro Exodus will tell the journey of Artyom and his team of Spartans as they move on a train and season pass). Do remember to check the hands-on preview posted by Chris a couple days ago. 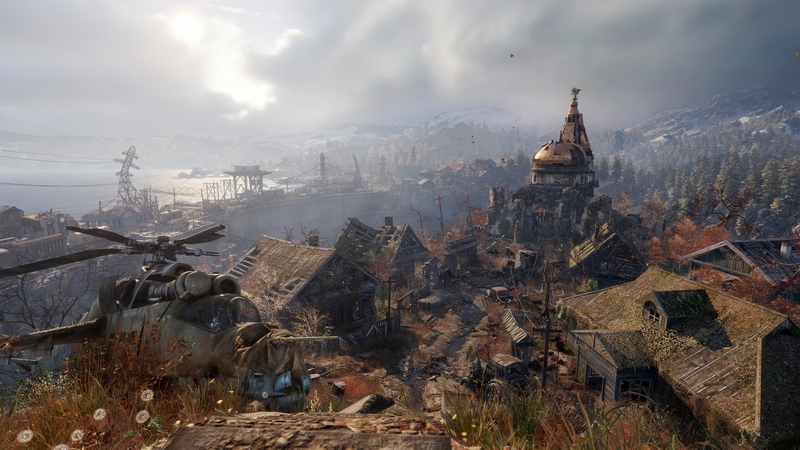 Metro Exodus is out February 22nd, 2019 for PC, PlayStation 4 and Xbox One. The apex predator of the food chain. The Demon, a huge winged beast, is well known to Metro residents as one of the deadliest creatures around. Like a grotesque bird of prey this creature hunts alone and, thanks to its strength, can easily grab prey of any size from the ground. It is often best to stay clear of these completely when seen, pick your path carefully and remain under cover to avoid being picked up. When there is no hope of ever returning to normal life, it is no surprise that gangs of bandits have sprung up across the wasteland. Ferocious and merciless, those that have cultivated on the banks of Volga river have seemed to have reached a peace between themselves, and have focussed their attention on terrifying the locals, and robbing them of anything and everything of value. A buzzing blue ball of electric energy, anomalies are an oddity of the post-apocalyptic world. Extremely dangerous to any within a certain radius, these strangely alluring spheres can appear in day or night, but tend to follow a similar path every time. Nightmarish creatures descended from humans. At first glance, these resemble the look and shape of a human. Get closer however and you’ll find a dangerous aggressive creature that attacks on sight. Usually found in groups, they often inhabit dark locations and disused buildings. Their behavior is similar to that of apes, and they often use nearby debris as primitive weapons. Keep your distance and take them down quietly to avoid being overwhelmed. It was not only creatures above the ground that were shaped by the radiation that plagued the surface. Known as Shrimp, these mysterious aquatic life forms seemed to evolve from some form of crustacean. The male of the species will use its huge shelled arms as a shield and do quite a lot of damage if it takes a swipe at you, whilst the female favors spitting its corrosive mucus from a longer distance.